It's Groundhog Day for Deathstroke. After experiencing a strange encounter with an inmate claiming to be an alien, Slade Wilson wakes up in Arkham Asylum as if nothing happened, and the only person who believes him is Harvey Dent, a.k.a. Two-Face! 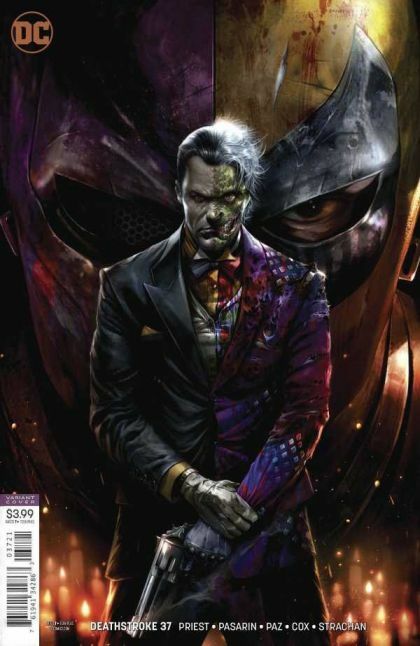 But can Two-Face be trusted? (Not likely.) And what machinations does Hugo Strange have in store for Deathstroke?